The NYPD’s 105th Precinct warned officers it received “threats against [members of service]” who live in parts of Suffolk County, the New York Post reports. The memo adds that officers should always be alert and “cognizant” if they see anything unusual. 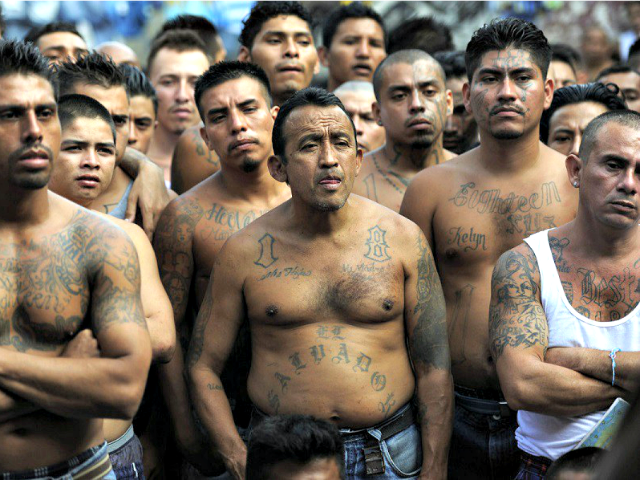 The violent gang, which has origins in Central America, has been carrying out multiple acts of violence in the New York metropolitan area recently. In early February, a group of MS-13 gang members allegedly shot and killed a man in broad daylight on a Queens, New York, subway platform. The NYPD was accused in that case of attempting to shield the alleged gang member, Ramiro Gutierrez, 26, from the public eye after authorities said he shot Abel Mosso, 20, on a crowded subway platform in Queens, New York.